What is the role of diversity in the garden and what do we gain by increasing diversity in our gardens, fields, and forests? Despite the wealth of native plant species at our fingertips, we rely too heavily on too few species. By using the great diversity of plants that are native to a region, we can beautify the landscape, minimize inputs, support wildlife, and do away with the ecological deserts created in seas of mulch and functionally sterile lawns. 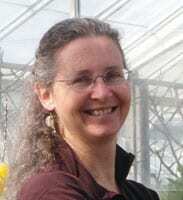 Randi Eckel, PhD has been studying native plants for over 30 years and founded the mail-order native plant nursery Toadshade Wildflower Farm in 1996 to further public awareness and availability of native plants. A life-long naturalist, lover of nature, and confirmed plant and ecology nerd, she specializes in the interactions between plants and other living things. She is known for her lively and engaging lectures and workshops on growing and propagating native plants, and offers interesting, nuanced information on the complex issues facing native plants and native plant communities. 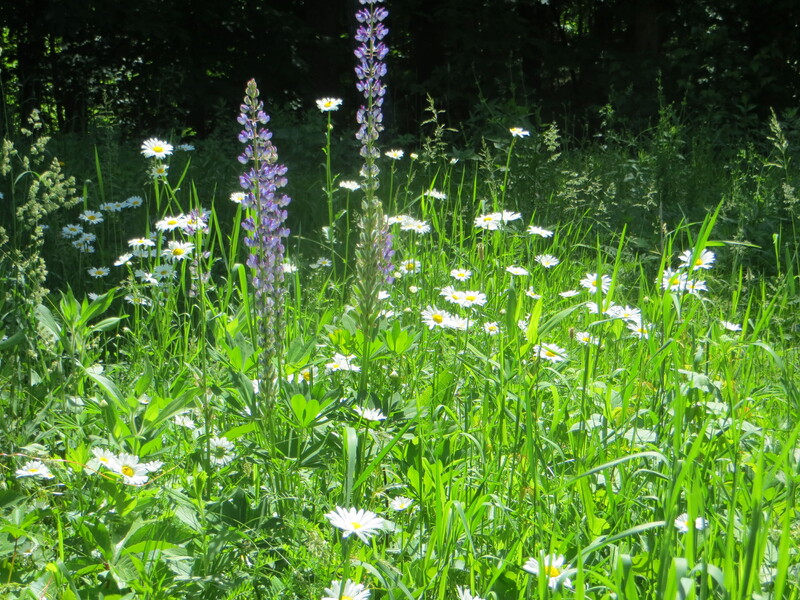 Unlimited available	 Webinar Member Ticket: Landscaping for Plant Diversity Free Webinar presentation by Randi Eckel, PhD. 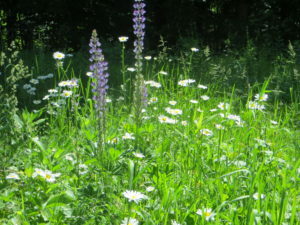 Unlimited available	 Webinar Non-Member Ticket: Landscaping for Plant Diversity $10.00 Webinar presentation by Randi Eckel, PhD.